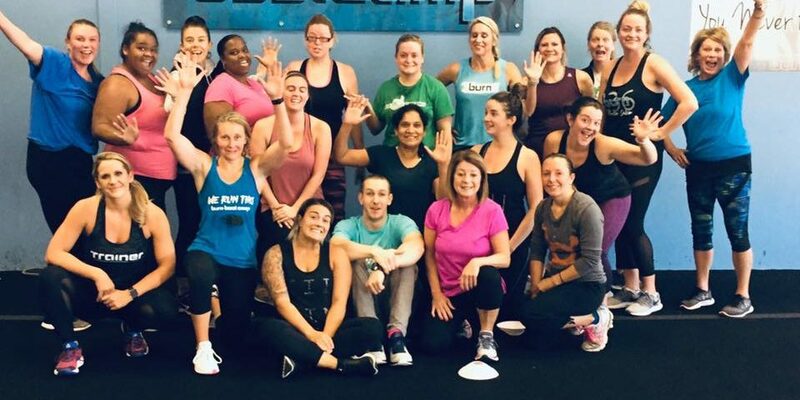 Stephanie Owen, owner of Burn Bootcamp at our Club Haven Shopping Center in Winston-Salem, North Carolina has become the admiration of her children, family, friends and all of us at The Bedrin Organization. After being a stay at home mom for fifteen years, and both children now in their teens, Stephanie was ready to do big things with her life. She wanted more and was ready to take on the world, but wasn’t sure which direction to take. After being a member of Burn Bootcamp for 3 years, Stephanie had developed a passion for fitness and established a deep connection with the Burn community of women. Stephanie loved the professionalism and fitness methodology at Burn. She knew what she wanted and decided to go for it! 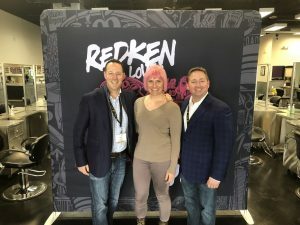 She purchased Burn Bootcamp in Winston-Salem in early 2018. Fast track 6 months later and Stephanie has become a successful, knowledgable and proud entrepreneur and owner of the Burn Bootcamp she loved and attended over the last few years. Business ownership, entrepreneurship and her strong connections at Burn Bootcamp and within the community fill Stephanie’s life with a sense of passion, drive and direction for herself and her future. Among many things Stephanie loves about Burn Bootcamp, she is most driven by the intensity of the trainers, their expertise and dedication to continuing education in the fitness industry. She loves the Burn Bootcamp signature workouts, expert fitness programming and unique routines. Not to mention the great equipment and gymnast spring floor to protect your joints and knees during the intense training. Every workout at Burn is unique and will get your heart rate up and challenge your strength and stamina for a full 40 min. As far as the business ownership aspect of Burn, Stephanie loves being a part of a community of women within the gym. The Burn community encourages her to continue to follow her dreams and inspire other members to do the same. Burn Bootcamp is passionate about promoting community programs and events. They highlight women’s services, humane society events, and different ways Burn members can get involved in the community. Stephanie is thankful for the powerful community of women who inspire one another while getting fit and helping others in need. A few events Burn Bootcamp participates in are Dress Up Days, Bring a Friend, Kids Bootcamp and Free Yoga on Sundays. Stephanie loves to create a variety of events to keep her community involved and active. Upcoming events include Partnering with the Dash and Winston-Salem Event. The Trip A Baseball Organization will take place on April 27th , and the Burn Bootcamp members will be on the field exercising before the baseball game. Stephanie is so happy with her decision to open Burn, she’s looking into opening she a second location in the future. It’s our pleasure Stephanie! We are impressed with you too! It takes courage to start your own business and to become an entrepreneur. 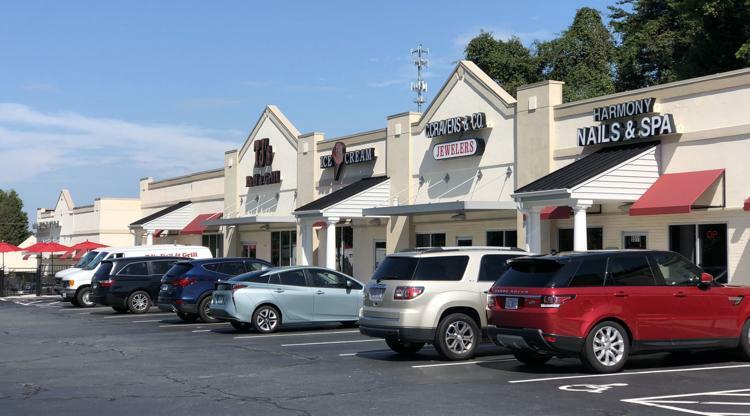 You are doing an amazing job and we couldn’t be happier than to have a successful business owner like you and a franchise like Burn in our Club Haven Shopping Center. Based in Glen Rock, NJ, the Bedrin Organization is a private equity real estate investment and operating company that manages just over 2 million square feet of property in 6 states across the United States. The Bedrin Organization’s disciplined and entrepreneurial approach to investing built a portfolio of assets that are well positioned to generate cash flow and achieve growth of capital. We manage our investments with the focus of an owner as our principals invest their own funds alongside investors. We continually review our value maximization strategy for each of our properties, carefully monitoring expenses, and optimizing revenue potential. For more information about working with or investing with The Bedrin Organization, please contact Garret Bedrin at 201-612-8800 x 3.